The part time nanny who cared for my son the first year of his life didn’t set the bar very high. She was unreliable, overpaid, and found more than once sleeping on my couch. But I truly hit the lottery the second time around. The first time I met Sara she handed me a homemade can of jam and I knew I didn’t have to ask anymore questions. Sara was Mary Poppins meets Julia Child meets Martha Stewart. She took pleasure in organizing my cabinets and folding baby clothes and she was able to tame my four-year-old son. When we’d receive our CSA full of vegetables I didn’t know what to do with, she would quickly become the winning contestant in an episode of Chopped, creating culinary masterpieces from assorted root vegetables and random things in my pantry. She never sat down. And she was pregnant – with twins. Before she even started I knew this bliss would not last and I would have to start looking for a replacement by Thanksgiving. I knew replacing Sara would be arduous, if not impossible, so I was happy to accept help with my search from Marisa of My Fabulous Mama. After carefully constructing my ad using the keywords she knew would attract the right candidates (along with a few wrong ones), Marisa spent countless hours reading applications, reviewing background checks, and trying to find candidates with enough potential to interview. Amazingly, there were so few that really fit the bill so I only ended up interviewing two in person! Zakiyah seemed like a perfect fit. Marissa knew just what we were looking for from flexibility to personality. And it was a huge relief to find someone to fill Sara’s shoes. 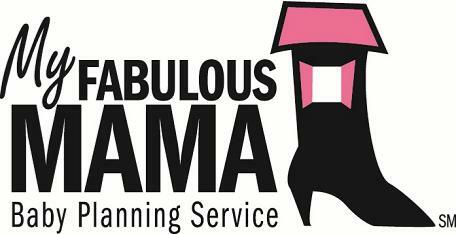 My Fabulous Mama offers a full range of baby planning, babyproofing and postpartum doula services to busy parents. 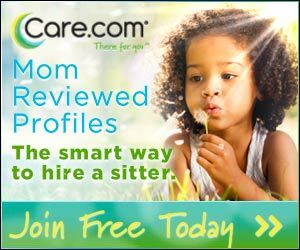 Whether you are a repeat parent or a first-time parent who is overwhelmed at where to begin, we can provide the services you need to work your new addition into your busy lifestyle. And this month she is even opening up a boutique to sell hand-picked maternity and baby items as well as offer expert advice. Trust me, she is worth talking to!